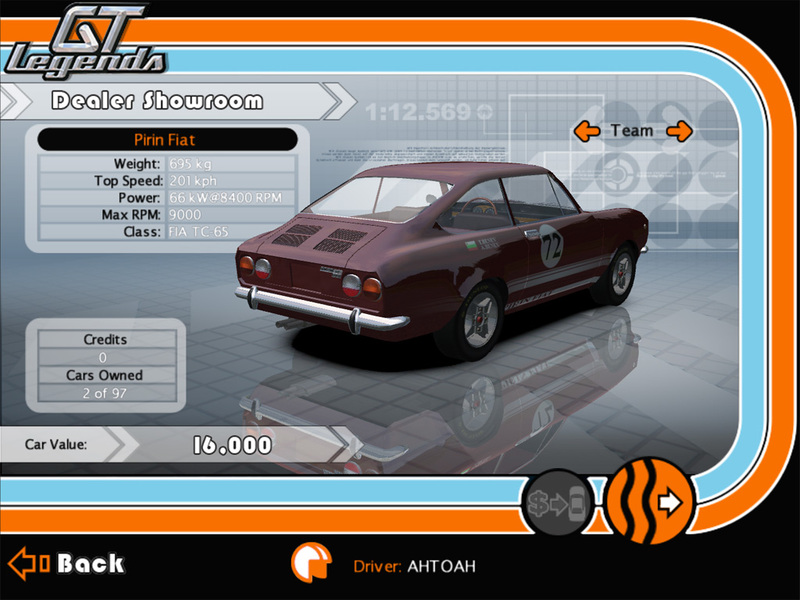 The motor was quite the same as the Abarth 1000 that is in the game ,if you have a Template the skins could be done for the release of the Mod. Soon 3.Abarth 1000TCR to compete with the racing cars. Also Lights and exhaust flames will be ready till tomorrow morning and I'll post images again. Maybe it's interesting for you !!! 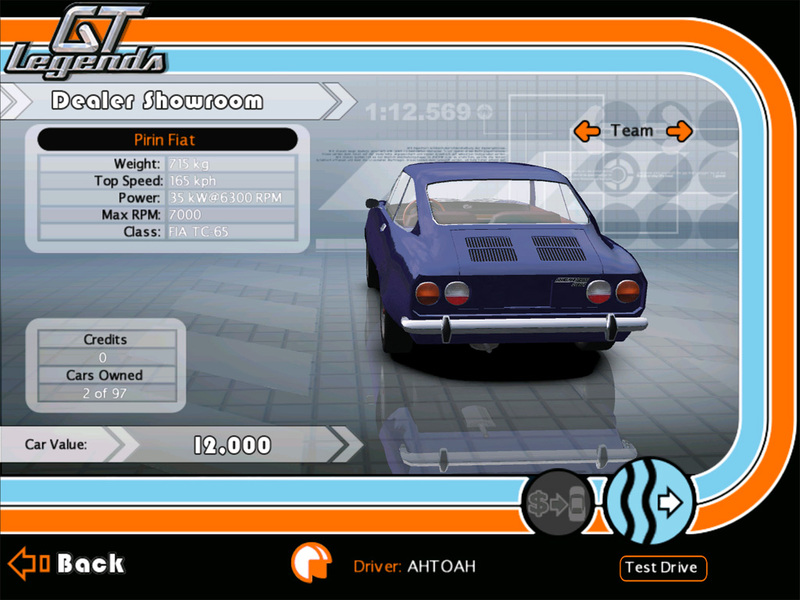 Have you contacted Ducfreak to use his addon Abarth sounds? That would be my first choice. Otherwise just use the default Simbin Abarth sounds, & I will put in Ducfreak's sounds myself. Very nice car! I'll be waiting for this one. Il manuale è in Italiano..spero che porterai a termine questa grande Fiat!! If you want i can make skins. Nice, did you make that completely from scratch? The 3D model looks very good in these pictures. 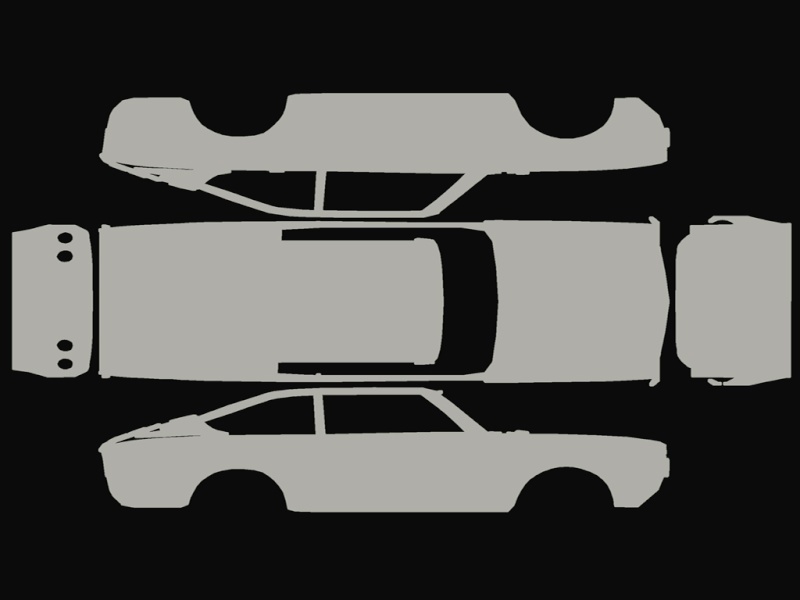 Yes GTAce, I made that car completely from scratch and it is my first 3DS max experience (about 1 month hard work). 10x alex12, i have all these brochures and manuals in mind when modeling the meshes and making the physics. If you make an Autobianchi A112 the cockpit was the same . I second getting in touch with ducfreak. Lucio most likely will agree as he generally does not mind his sounds being used as long as HE gets credited and it's not represented as someone else's work. One of my favorite cars of all time. 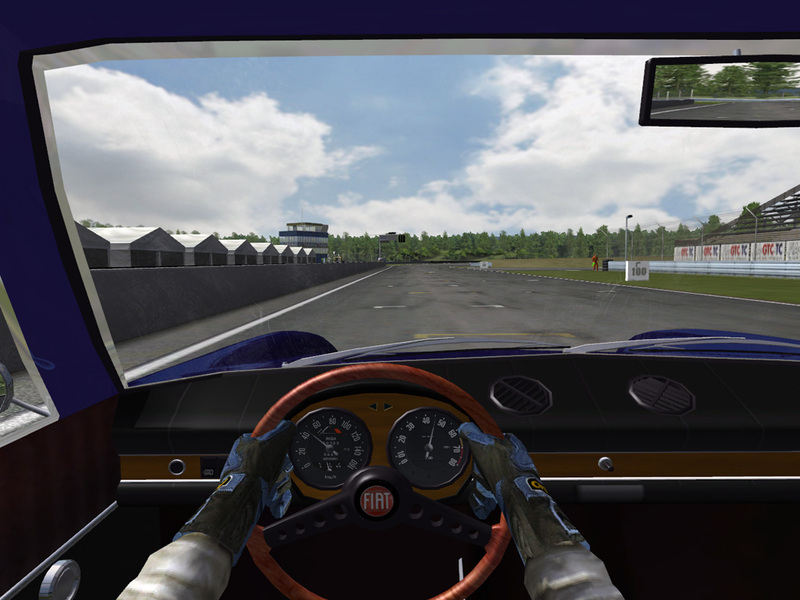 Yea, this Abarth OT 2000 is awesome but needs working in 3ds max again to make the shapes , may be a future goal for me. Permition for using DucFreaks sounds modified by me is garanted. Gauges for the three models are ready. Lights, exhaust smoke, exhaust flames are ready.